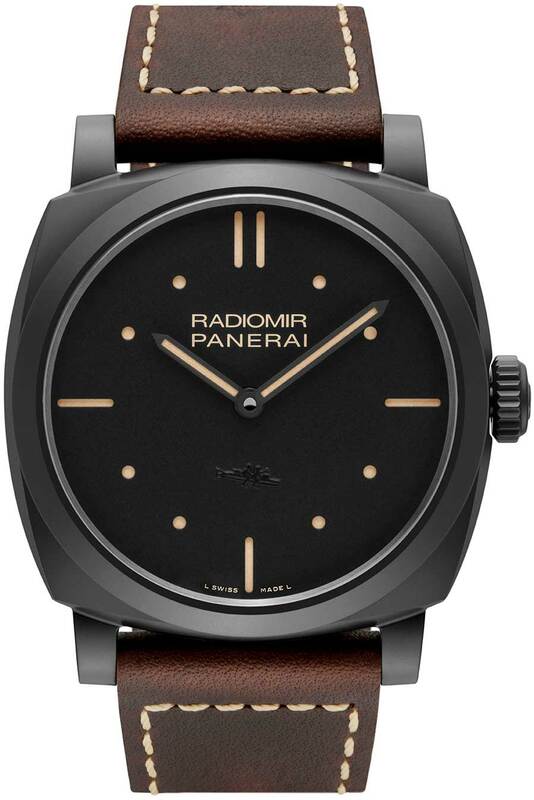 So ever since the re-introduction of the new Panerai Radiomir 1940’s case I have been secretly hoping for a ceramic version of this to be released. 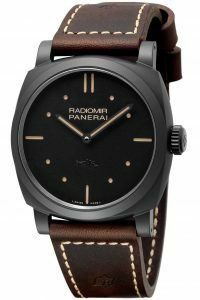 Panerai came very close to making a happy customer with the release of the PAM532 Paneristi edition. 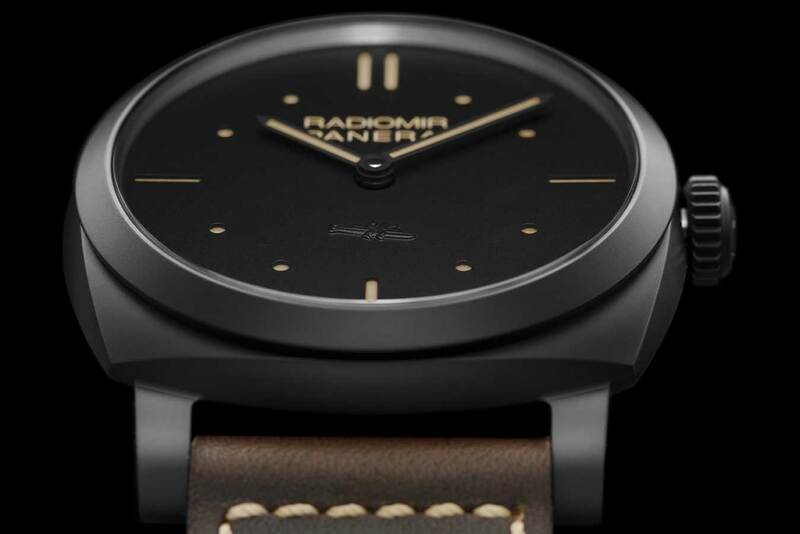 That model is a beauty but it is a PVD 1940’s case and only made me yearn for a Ceramic version to be released. 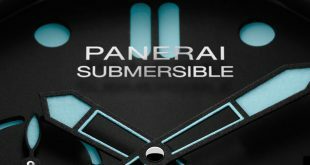 I guess the Panerai gods were listening to my prayers because today they announced the latest model that will be hitting their boutiques. Panerai Central is proud to announce the release of the new Panerai PAM577 3 Days 1940’s Ceramica. 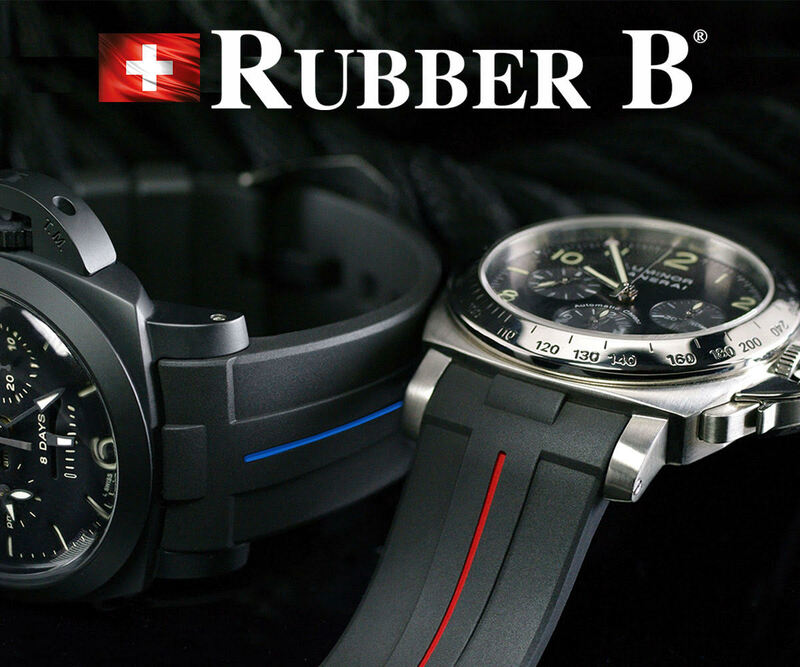 I have to let out a little secret, this model was showcased at SIHH2015 but the media was not allowed to give any information on it until the official release which was today. Like the person that knows about a surprise party that is planned for your best friend but can’t let the cat out of the bag, I have been waiting for the moment to share this beautiful piece with the Panerai Central community for months. Finally the weight is lifted and I can give you all the beautiful details. 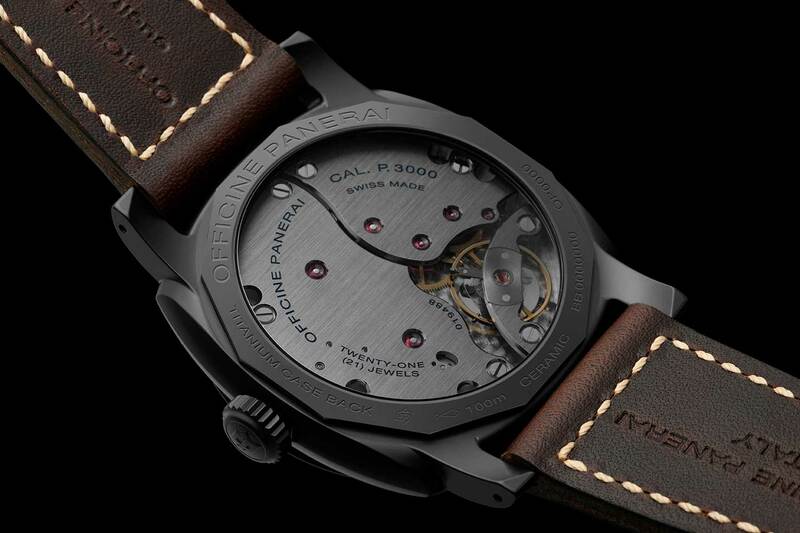 The Panerai PAM577 features a 48mm matte black ceramic case that is synthesized from Zirconium Oxide. 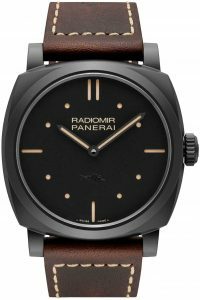 Compared to the typical steel case the Panerai ceramic provides a much higher performance in terms of hardness, lightness, and is has a much higher resistance to scratches. 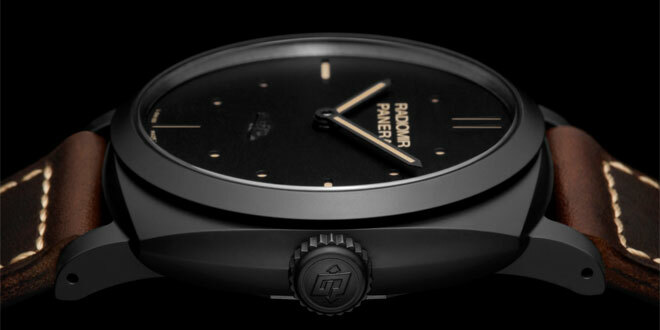 The PAM577 features a black SLC sandwich dial with a PIG raised logo on the bottom. 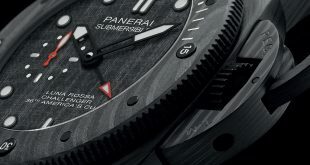 The SLC dial which stands for Silura a Lenta Corsa (human torpedo), is a reminder that in spite of it’s contemporary appearance the dial dates back to original designs of the late 1930’s. 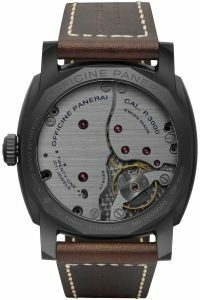 Powering this beautiful piece is the P.3000 hand wound movement that is entirely executed by Officine Panerai in Neuchatel. 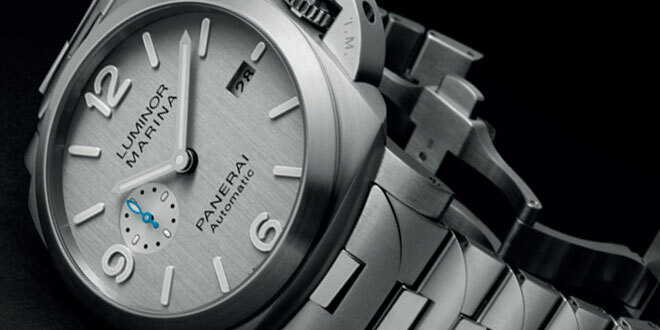 The movement which features a 3 Day power reserve can be viewed through the clear sapphire crystal back. 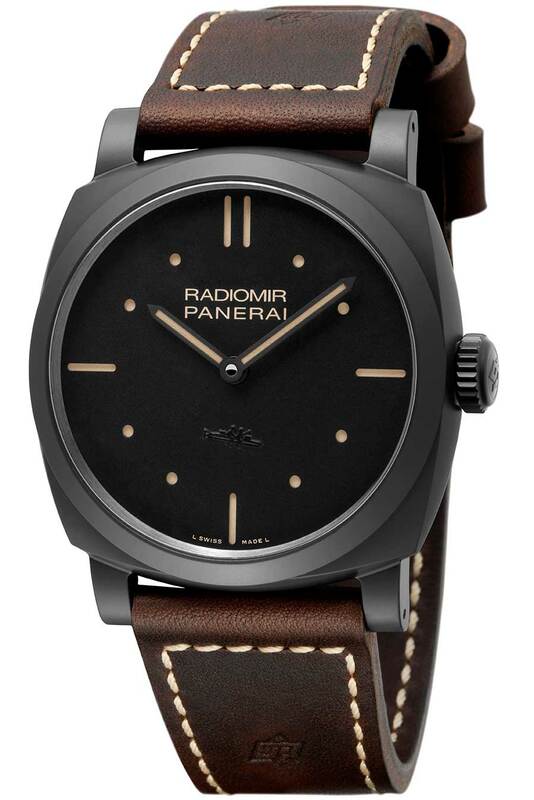 Like all other Panerai pieces the Radiomir is water resistant up to 10 bar (a depth of 100 meters). 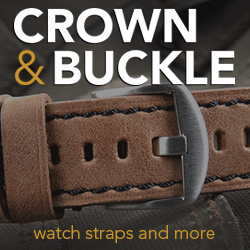 The PAM577 comes standard with a brown untreated leather strap with a Titanium buckle that has a DLC coating on it to match the color of the watch. 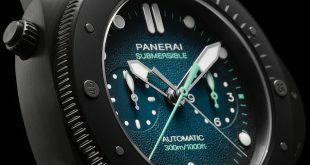 Wanted to know how can I purchase a panerai? 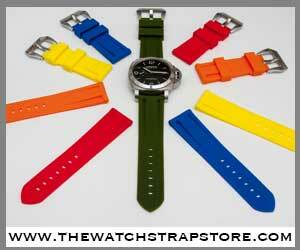 You would have to find an authorized dealer that has financing options. The boutiques don’t have this option currently.